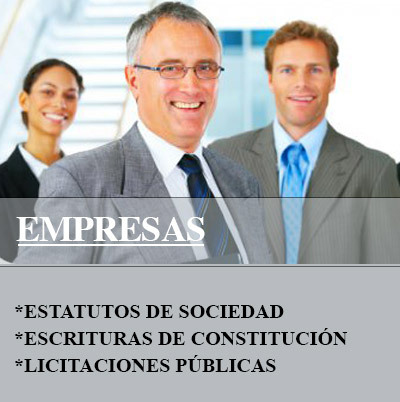 Thanks to an impeccable translation team, over the years Traductores Oficiales has positioned itself as a leading Legal and Technical Translation and Interpreting Agency of recognised prestige on a national level. 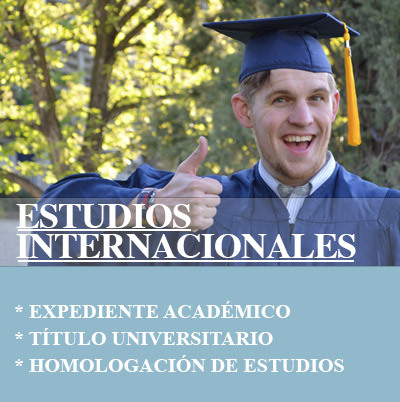 With a professional career spanning more than ten years, Traductores Oficiales is the undisputed leader in the General and Specialised Translation sector. We currently have a vast portfolio of clients which currently exceeds 200 companies with a positive growth perspective that reflects our continued success in the specialised translation sector. 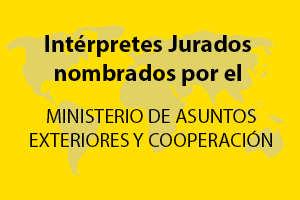 Each day, a multitude of individual customers place their trust in what is without a doubt, the go-to company in the sworn translation sector at national level: We are Traductores Oficiales. Carolina holds a degree in Translation and Interpreting from the University of Granada. She began her career over 10 years ago. Her determination and professionalism have led to Traductores Oficiales becoming one of the leading translation companies in the country. Carolina leads and manages the company with a high degree of professionalism, dedication and commitment, personally coordinating each and every project to guarantee the excellent performance of all the departments within the company. Carolina, as managing director of Traductores Oficiales, has steered a successful, growing business with a corporate policy based on quality and personalised care. The secret to her success lies in her good work with the team she manages, in which professionalism, a high degree of dedication and efficiency are at their highest within a company that serves as a benchmark for many translation professionals. Laura leads, coordinates and manages the Cadiz office as well as the different translation departments, organising, putting together and assigning translation projects to our team of professional translators in order to efficiently meet the delivery deadlines agreed with our clients. Laura stands out for her high degree of dedication and commitment to Traductores Oficiales, which guarantees that all of our clients receive the best translation service possible. In addition, her friendliness, good work and professionalism ensure that every client is extremely satisfied with the translation services they receive. Ester is a Sworn Translator of English, holding a degree in Translation and Interpreting from the University of Granada. Her training in international, civil and commercial law as well as in economics and international business make her one of our best assets in legal and financial translation, always guaranteeing optimum quality in her work. Ester translates into and from English. Aoife holds a degree in Hispanic Studies and History with a Master in Audio-visual Translation. Her exceptional professionalism and knowledge make Aoife one of the key components of the English department. As a native speaker, Aoife guarantees the success of all of our translations into English. Aoife consistently maintains a high level of customer satisfaction, given her advanced command of the language and her high level of dedication, paramount in the translation process. Gisella specialises in legal and technical translations, holding a degree in Translation and Interpreting from the University of Cordoba. Gisella leads, coordinates and manages Traductores Oficiales’ translation department. She has become one of the most all-round members of the team, specialising in translations to and from English and Italian, as well as high proficiency in French. Additionally, Gisella is an excellent public speaker, ensuring our clients’ satisfaction within our interpreting services, for example meetings and conferences, thus offering the highest quality and efficiency. María holds a degree in Translation and Interpreting from the University of Granada and is a Sworn Interpreter of English. Her excellent professional career has been thriving for more than five years. Her wide knowledge of and training in law also guarantee the quality of all of her legal translations. Each day María demonstrates her high standard of commitment, loyalty and professionalism, attributes that have enabled her to stand out over the course of all these years. A translator, a linguist and a lover of languages, Greg is extremely knowledgeable in technical and literary translation. He is committed, professional and eager to produce the most perfect and refined translations. Greg is an excellent translator capable of transmitting ideas and concepts in his translations with unbeatable accuracy and quality. Pablo holds a degree in Translation and Interpreting in English and Italian from the Pablo de Olavide University, and he is our translator in the Madrid agency which makes him an important pillar in our company. His professionalism, his determination for the optimum outcomes and his commitment have resulted in translations of the highest quality, guaranteeing the highest degree of satisfaction from our clients. Holding a degree in French and Hispanic Studies, Lizzie is the company’s British translator specialising in legal and technical documents. She is a lover of languages and shows great eagerness for achieving optimum translations. As an English native, Lizzie guarantees the success of all our translations from Spanish to English and is one of the key pillars of the English Department. Monika is a Sworn Translator and native speaker of German. Her excellent professional career makes her one of our main German translators with a tremendous work ethic and commitment with clients. Monika is responsible for carrying out legal and technical translations to and from German being highly competent in both languages. María is responsible for carrying out all the sworn translations to and from Italian. María is always diligent and efficient, and her faultless translations make her an important member of our translation family. Sonia, holding a degree in Business Administration, is responsible for the administrative management of our company. Among her main duties, invoicing, accounting and customer management stand out. She works with the highest precision, speed and efficiency. Together with Laura, she is responsible for attending to all of our clients, offering them personalised assistance and a detailed quote suited to their needs. They both run the Management and Administration Department with tremendous precision, commitment and professionalism. 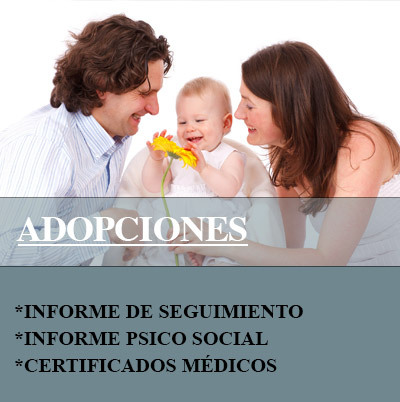 This makes them one of the basic driving forces that guarantees the smooth operation of Traductores Oficiales. Holding a degree in Business Administration, Mati Dominguez is responsible for the Accountancy Department at Traductores Oficiales. Her work is crucial for the management and administration of our company. 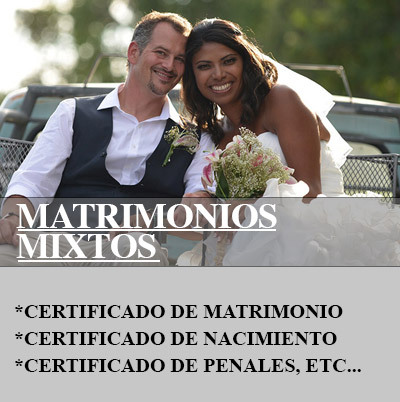 Her professionalism, perfection and attention to detail are essential so that the cogs of the Traductores Oficiales machinery work perfectly and that success is guaranteed at every level. Thanks to his extensive experience with computers, Manu is the designer of our website and responsible for making sure that all of our IT systems are working perfectly. His work, consistently carried out with great enthusiasm and dedication, is fuelled by his passion for this field of engineering.